This accessible devotional book helps us to experience a daily delight in discovering how our story connects with the ongoing story of Christ and all he is doing in the world. 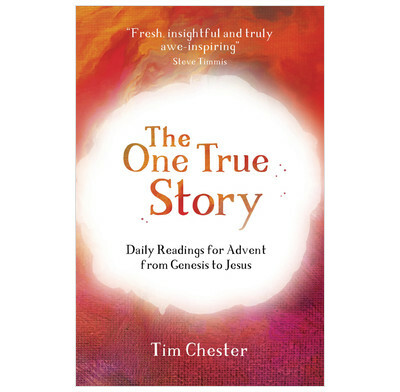 By drawing on contemporary examples from everyday life and words of worship from believers across the centuries, Tim Chester highlights passages of Scripture that challenge us with the down-to-earth implications of living lives that are centred upon Christ. Theologian and Missioner. The Belfrey, York.